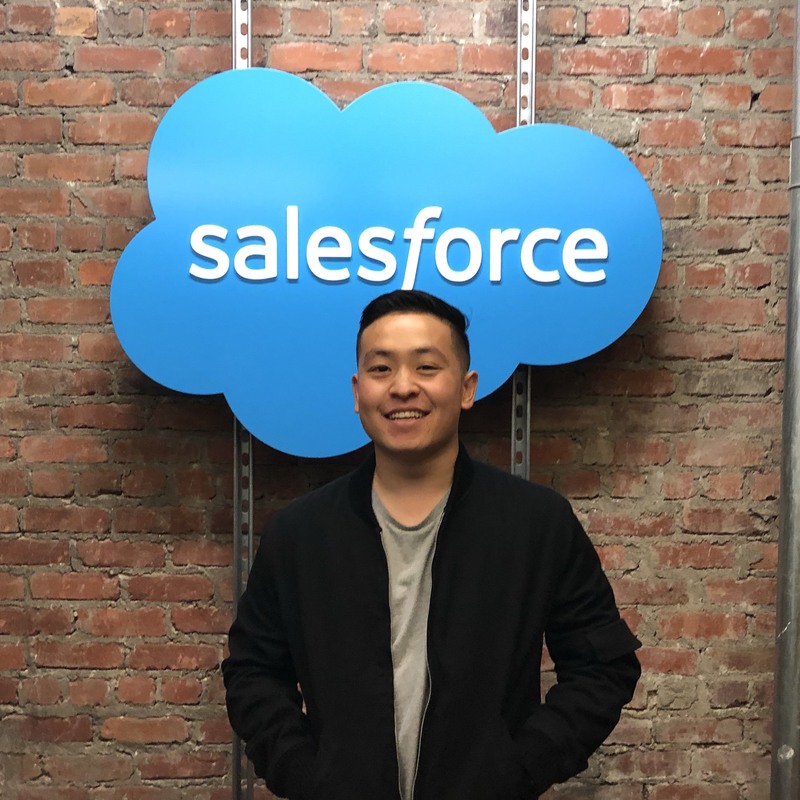 In December, UC San Diego Design Lab students wrapped up two major projects with SAP, a German multinational software corporation at the center of today’s business and technology revolution. With regional offices in 130 countries and over 335 customers in over 190 countries, SAP makes software that streamlines business operations and also uses live data to predict customer trends for companies around the world. 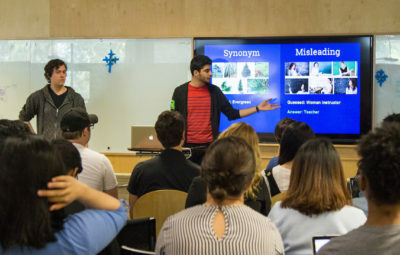 From April to December, Design Lab students worked with SAP to bring company ingenuity and UC San Diego human-centered design to higher education. Under the supervision of SAP’s VP of Design Thinking and Design Lab Designer-in-Residence Andrea Anderson and Design Lab Associate Director, Michèle Morris, the students worked with a design team at SAP to conduct user research, develop journey maps and storyboards, build prototypes and conduct user testing for two platforms: Matchmaker and Cookbook. 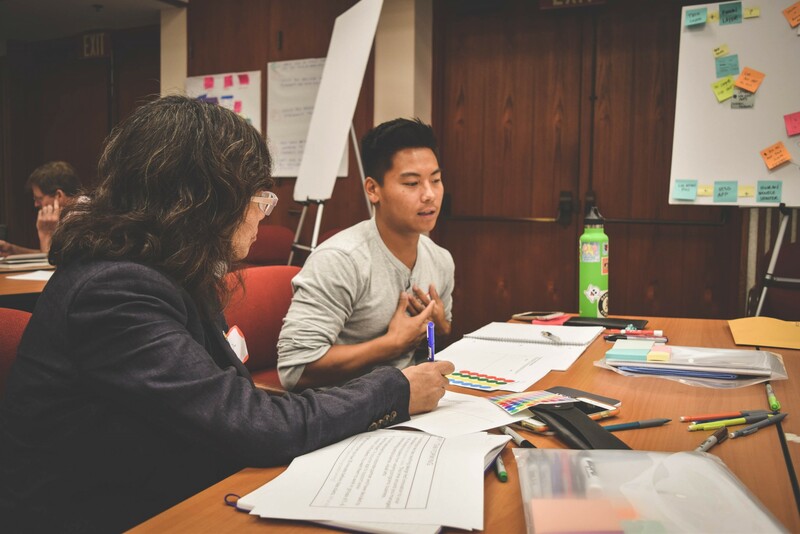 The project culminated in a 3-day summit attended by faculty and staff from a dozen universities around the country focused on bringing design-led innovation into university classrooms. Matchmaker works on a simple idea: match faculty and students to real-world projects sponsored by industry and community. Originally born out of an independent project created by Design Lab Fellow Derek Lomas, the objective of Matchmaker is to explore ways to bridge the gap between academia’s need for real world content and industry’s desire to tap into university talent and research. The Matchmaker concept is validated by over 50 university faculty nationwide and a network of corporations through SAP’s Design@Business forum. 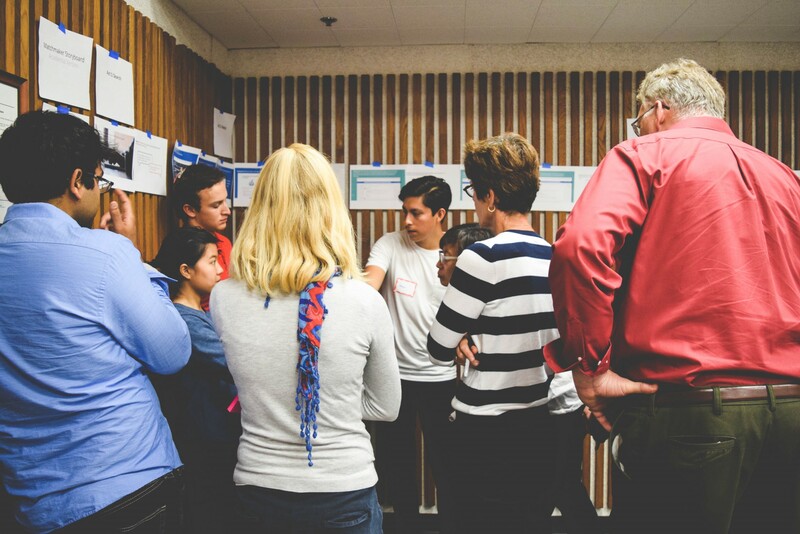 In general, it was well received by educators who often find it difficult to access the right project for classes and it was also praised by industry leaders that value academic input to gain insights and ideas. 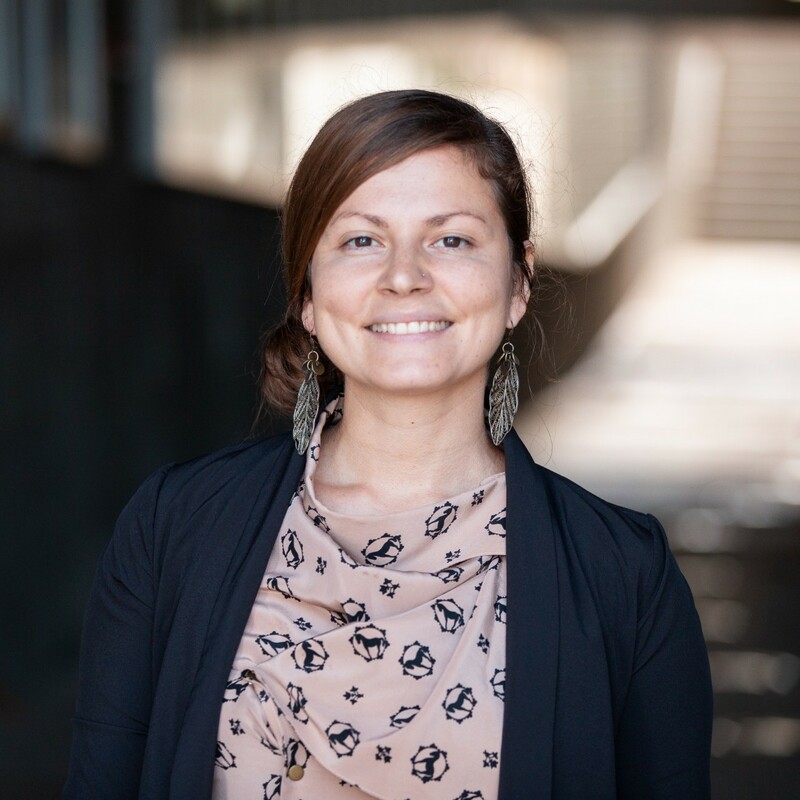 To build on the success of the Design Lab student’s work with Matchmaker, SAP will be transferring the project from UC San Diego to a team at the Hasso Plattner Institute in Potsdam, Germany. The Cookbook is an online toolkit that offers “recipes” for teaching and learning techniques in higher education. The Cookbook enables educators to bring proven methods and practices of design thinking into the classroom to facilitate student engagement with course concepts and coursework. Each recipe in the Cookbook provides a human-centered design approach to facilitating a university course. Recipes are organized into three categories: methods, classroom tips, and courses. They are designed to aid the entire teaching process from lecturing concepts to grading project deliverables and include teaching modules, lecture materials, sample lesson plans, real world artifacts, assignments, and useful links. As a proof of concept, the Cookbook is currently being tested by a small group of 11 educators. In general, the Cookbook concept is deemed highly valuable among educators who are new to design thinking. Seasoned educators also recognize its value as a way to learn about new methods and techniques. SAP plans to continue to evolve the Cookbook and test interaction design with the help of the Design Lab. It is part of the Design Lab’s mission to provide students with opportunities to work with industry partners like SAP and gain a firsthand look at how industry professionals apply the design-thinking process to projects. 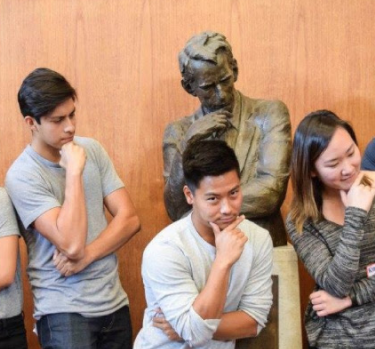 Design Lab faculty Morris and Anderson commend the work of all the Design Lab students who participated in this project including Elmer Barrera, Rachel Chen, Grant Chinn, Tori Duong, Rahul Ramath, Joel Rosenthal, and Yuka Okina. They also thank and commend the SAP project counterparts for their tireless efforts and student mentorship: Rohit Kapoor and project manager, Rana Chakrabarti.